So you’ve made the choice to pursue an above-ground swimming pool. 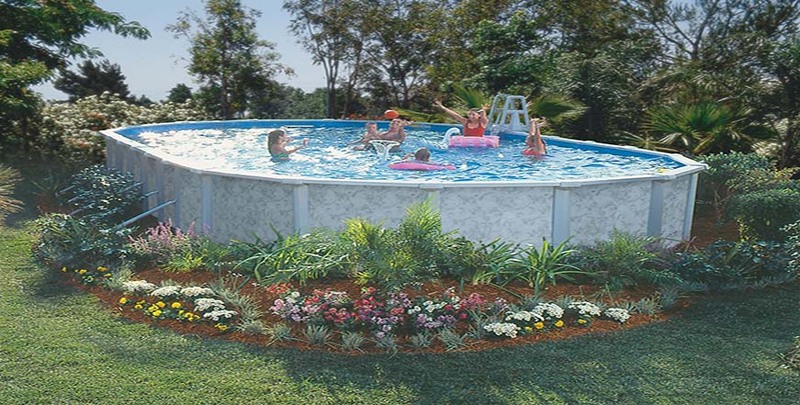 You’ve found the most experienced above-ground pool dealers in the area! Oliver’s Pool’s and Spas promises our customers only the best above-ground pools in the industry. 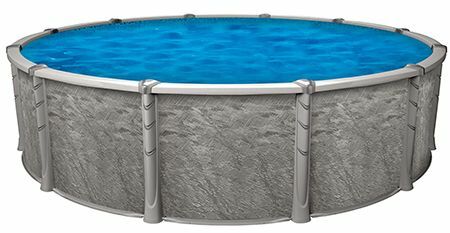 We carry Wilbar above-ground pools with industry-leading technology matched by beautiful designs. 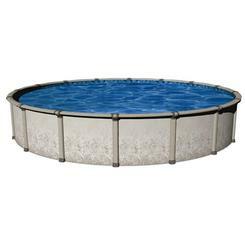 We can provide the right pool for your yard so you can be swimming in a matter of days. Enjoy your pool without losing your yard! A series of practically invisible lateral supports placed in the ground, leaving more yard space. 8-inch twopiece wrap-around molded resin covers.